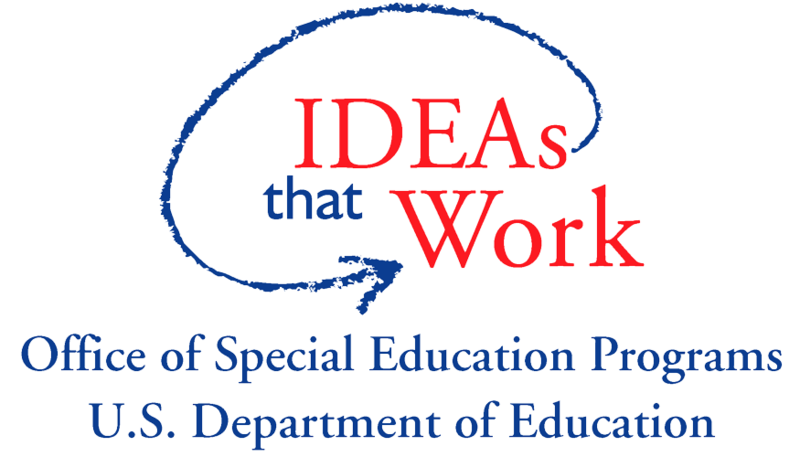 The Missouri Collaborative Work is an educational framework designed to improve teaching and learning practices at the classroom level with the goal of improved outcomes for all students, especially students with disabilities. Missouri Collaborative Work is focused on Visible Teaching and Learning. This work is informed by the research synthesis conducted by Dr. John Hattie and his continued work to create visible learning schools. This work is additionally informed by the foundation and continued work of educational, implementation science, professional development, and coaching leaders (i.e. Robert Marzano, the National Implementation Research Network, Jim Knight, Richard Dufour, and others). The primary message of Dr. Hattie’s work is “Know Thy Impact.” Making teaching and learning visible in Missouri is building school-wide models in which teachers and students maintain a teacher/learner relationship characterized by the following. Teachers are passionate about teaching and learning and their passion is contagious with students. Teachers set learning intentions and success criteria aligned to Missouri Teaching/Learning Standards. Teachers use effective instructional practices, conduct frequent checks for understanding, and provide specific feedback. Students are taught how the learning intentions and success criteria are relevant and applicable, to articulate the extent to which learning has occurred, and identify needs for additional practice. Key teaching and learning practices, coupled with common formative assessments (CFA), analysis of results and re-teaching can accelerate the learning of all students—even those presenting learning challenges. In a 2013 interview with John Hattie, he lists eight mind frames essential for educators in making teaching and learning visible. The interview publication can be downloaded at http://www.edu.gov.on.ca/eng/policyfunding/leadership/spring2013.pdf. The teacher beliefs are the following. Teachers/leaders believe that their fundamental task is to evaluate the effect of their teaching on students’ learning and achievement. Teachers/leaders believe that success and failure in student learning is about what they, as teachers or leaders, did or did not do… We are change agents! Teachers/leaders want to talk more about the learning than the teaching. Teachers/leaders see assessment as feedback about their impact. Teachers/leaders engage in dialogue not monologue. Teachers/leaders believe that it is their role to develop positive relationships in classrooms/staffroom. Teachers/leaders inform all about the language of learning. Click on the image above to learn more about the 8 teacher beliefs.